I’ve been adding books to my Kindle for a few months, but until I arrived in California I hadn’t gotten around to reading most of them. This week I read three. My choppers are pretty awesome, but do anything I can to avoid dentists so I am receptive to any message that we can restore our dental health through the nutritional choices we make. The title of this book is – by the author’s own words – meant to grab your attention. It is not a protocol that uses sugar to fix cavities. But you can use sugar to boost metabolism, which could help the tooth heal. An indirect path. The book gives a shout out to Weston A. Price’s work connecting dental health with fat soluble vitamins (A, D, K). It is a quick read and you are likely to walk away with a few ideas on improving the health of your teeth. For me I was interested in the discussion of calcium bentonite clay as not only a supplement mix in drinks, but to brush onto the teeth themselves. Even though I’ve never considered myself hypoglycemic, I gave this a read because I’ve gotten value from other books by Matt Stone. 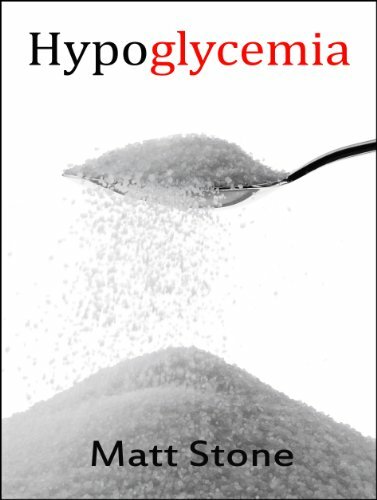 The beginning of the book leads off with a discussion of hypoglycemia and how our current thinking about it is flawed. The book also talks about why we can sometimes get tired after a meal, especially breakfast. All this ties into more discussion of metabolism and body temperature, which are topics well covered in his books Eat For Heat and Diet Recovery 2. I read about sandbag training a decade ago in the context of grip strength training. I’m sure it was mentioned in one of John Brookfield’s books. 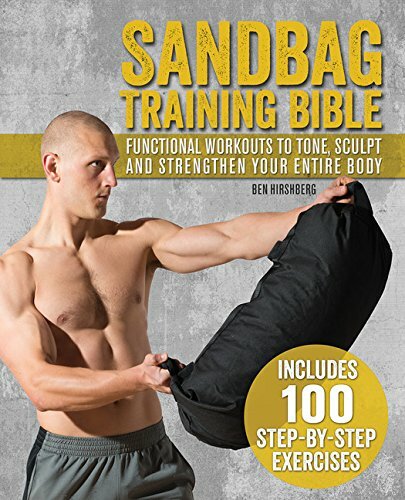 But I hadn’t looked into actual sandbag training until I read this book. At first I thought I wouldn’t like this book, mostly because I dislike most fitness books, as they preach high skill movements when a simple plan such as Hillfit 2.0 is safer and more effective. This book won me over, because the author keeps it simple. He shows you how to make your own sandbag and then walks you through a variety of workout philosophies using the sandbag. One section is devoted to High Intensity Training. Good! Now I wouldn’t do all the exercises in the book, but he has done a decent job of selecting movements that are not too difficult to learn. There are no stupid exercises, such as jumping on a pile of boxes. I don’t think I’ll start sandbag training, but I could see a younger version of me really getting into this, especially when I had my own backyard. 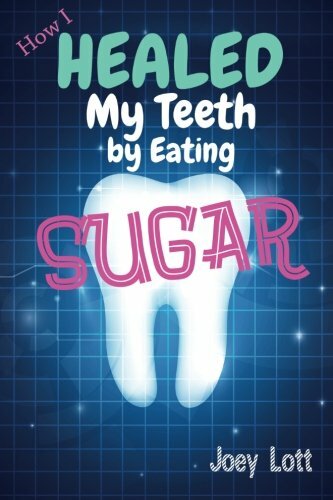 I just bought the How I Healed My Teeth book, thanks for the tip!